When you ‘Meet the Buyers’ will your capability sheet help you land the sale? 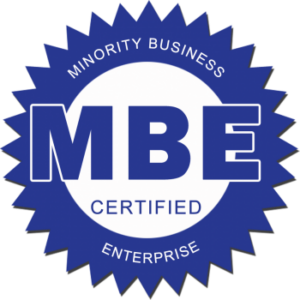 Successful certified woman-owned businesses know that government and corporate buyers have specific information they want to see. A professional capability sheet is the standard leave behind Buyers request. Schedule a 10-15 minute complimentary phone consultation. If you need one for the 2018 WBENC Conference, time is short – call TODAY! 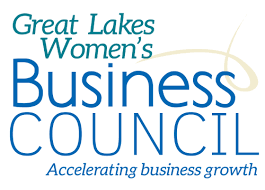 Connection Group has created visual branding elements for local WBENC partner Great Lakes Women’s Business Council and has designed many corporate capability sheets for certified woman-owned businesses. We are passionate about helping women-owned businesses succeed and grow. Once you complete the form we will respond within 24 hours. Need one for the 2018 WBENC Conference? Spaces are filling fast! Connect with us today for your custom professionally designed capability sheet. 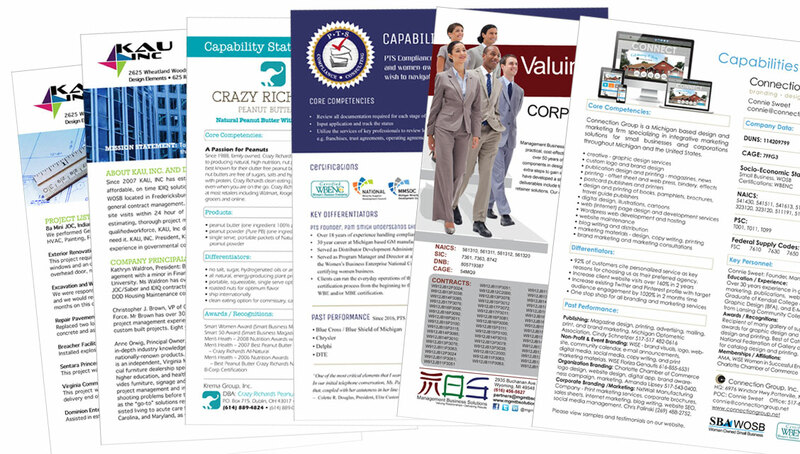 Similar to a product cut sheet or a sales sheet, capabilities sheets are what companies use in the procurement of corporate and government bids. 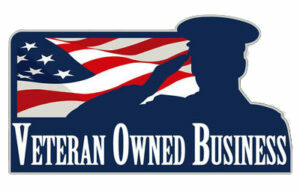 Key personnel: ownership, management information, or key account representatives, etc. Need one for the 2018 WBENC Conference in Detroit? Hurry! Contact us today for a Professionally Designed Capability Sheet.